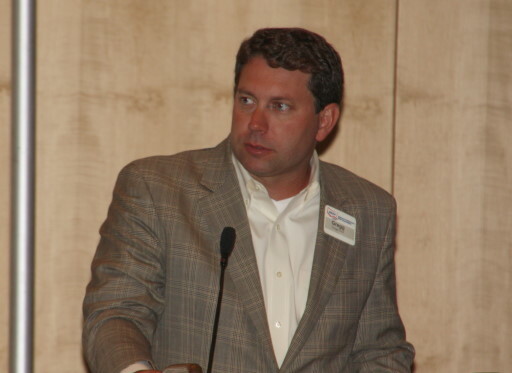 Gregg Doud, Chief Economist of the National Cattlemen's Beef Association says he does not believe that we will see slaughter cattle prices under a dollar a pound anytime soon- and that's just one evidence a new higher price plateau we seem to be on for most agricultural commodities. Doud says that he is concerned that we continue to see a lot of cows, as well as heifers go to market instead of being kept for breeding. He believes the market is making some dramatic moves to make the pitch to producers that the market signals are there and strong enough to justify holding females to rebuild the US Beef Cow Herd. Click on the LISTEN BAR for the full interview, which runs about 18 minutes.